Tony Romo is an American professional football player who was born on April 21, 1980. Jimmy Kimmel Live and The Biggest Loser account for some of Tony Romo's recent TV credits. Tony Romo's recent filmography includes the movies Undrafted (2016) and Trainwreck (2015). Tony Romo's Instagram account (@tony.romo) is really popular with about 750,000 followers. His recent posts to Instagram have gotten about 51,000 likes each. As of 2018, Tony Romo has contributed to about 2 TV shows. 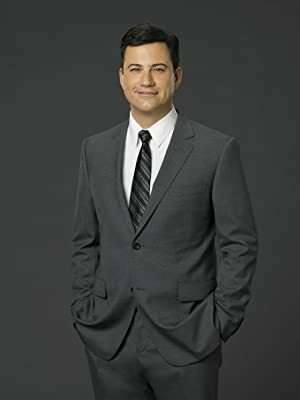 Some of the most recent Tony Romo TV appearances include Jimmy Kimmel Live and The Biggest Loser. Tony Romo was a guest on Jimmy Kimmel Live in 2015. 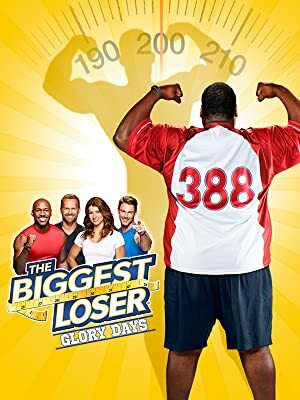 In 2010, he appeared on The Biggest Loser. As of 2018, Tony Romo has contributed to about 2 movies. Some of the most recent Tony Romo movies include Undrafted and Trainwreck. 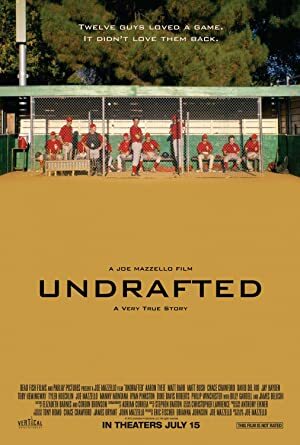 Undrafted was released in 2016. Trainwreck, released in 2015, featured Tony Romo as Himself. Tony Romo Instagram: Super bowl! This is gonna be a good one. tony.romo Super bowl! This is gonna be a good one.